70% Chardonnay; 30% Pinot Noir. 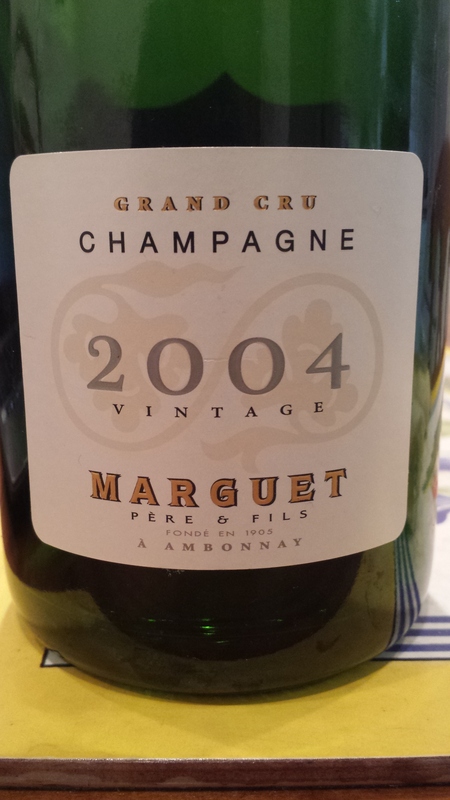 From grand cru vineyards in the Côte des Blancs and the Montagne de Reims. 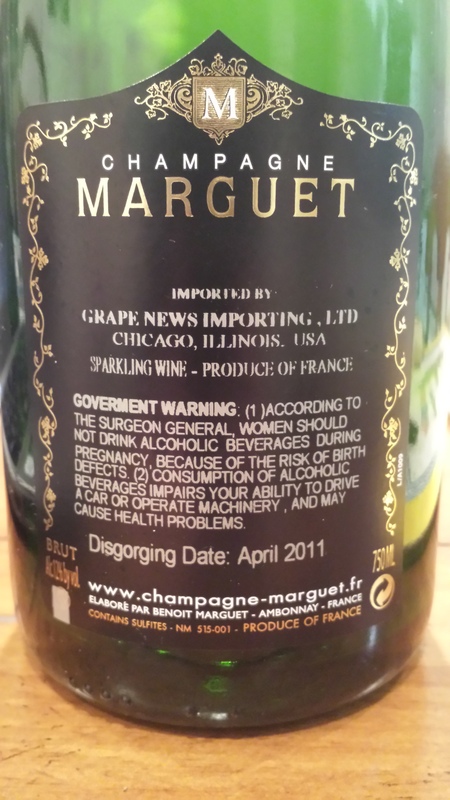 Aged in the bottle on the yeast for at least 5 years Disgorgement date: April 2011. Yellow-gold and the most intense of these three cuvées. Pure and old-viney, with dimensional swell through the middle: hawthorn, asian pear, loomi, horehound. Marzipan toasted. Finishes dry and tapered, bathed in a talcum minerality. A Millésime from Ambonnay that marries gauzy richness with articulation. A keeper for the cellar. Now – 2020+. RIP Lew. You will always be remembered.